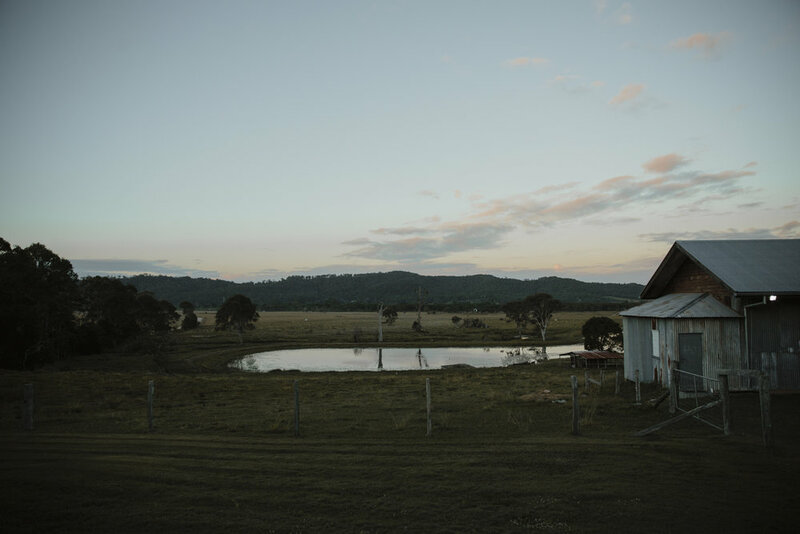 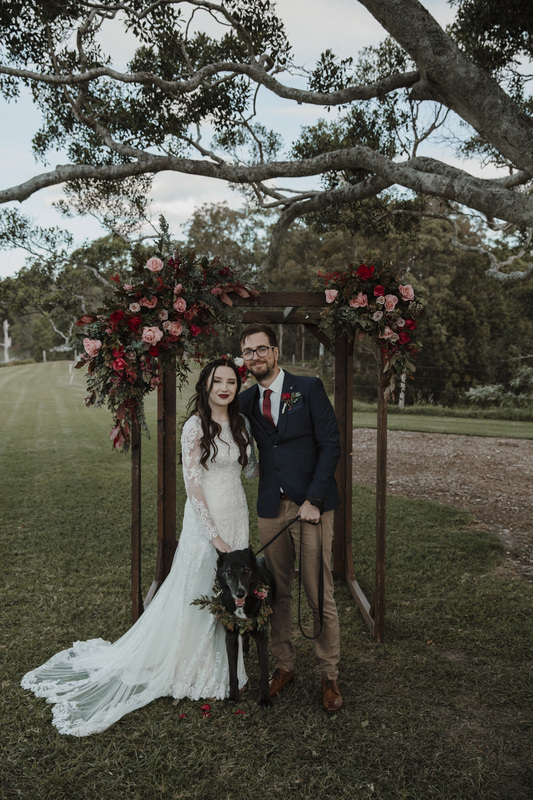 Wedding photography on the Sunshine Coast has so many variations, styles and couple that travel from far and wide to be married here. 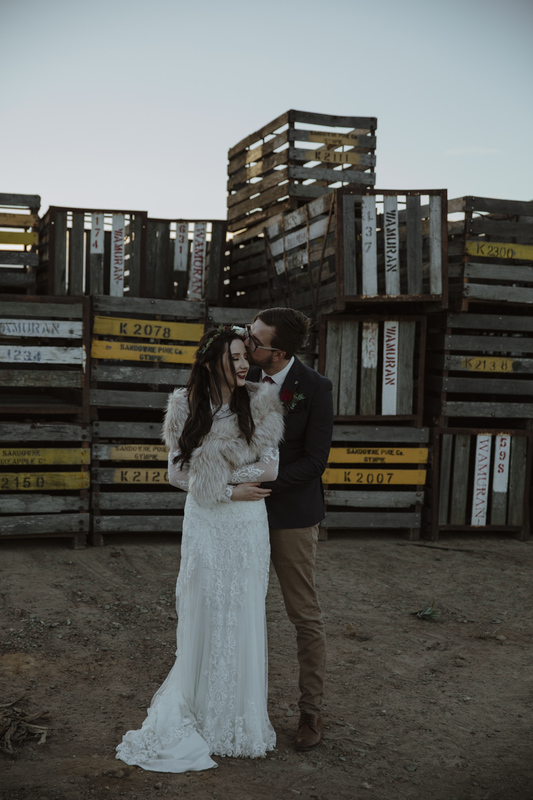 Ryan and Codi did just that! 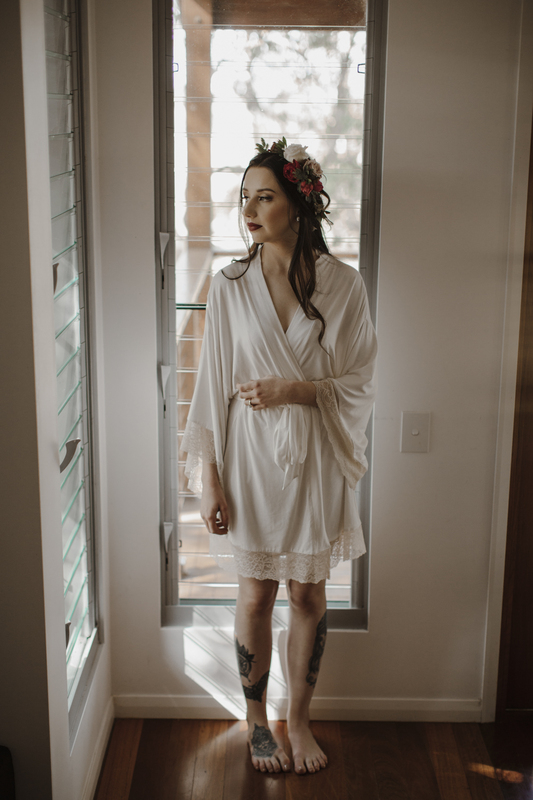 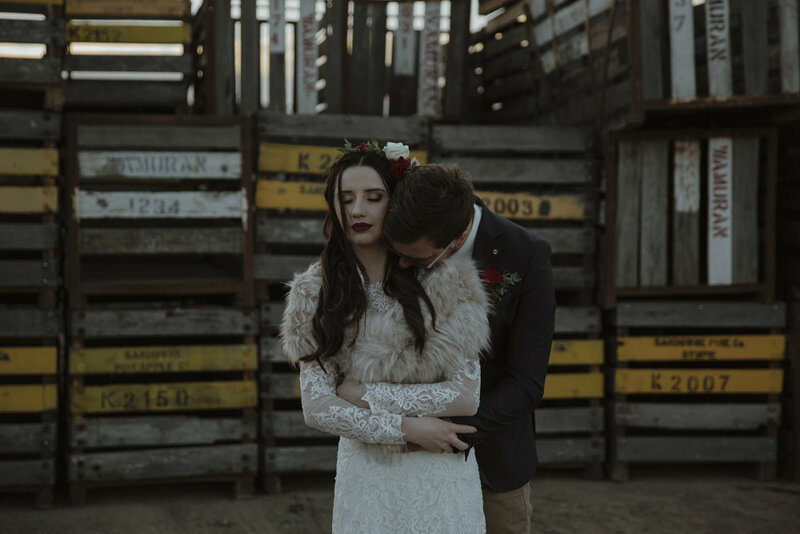 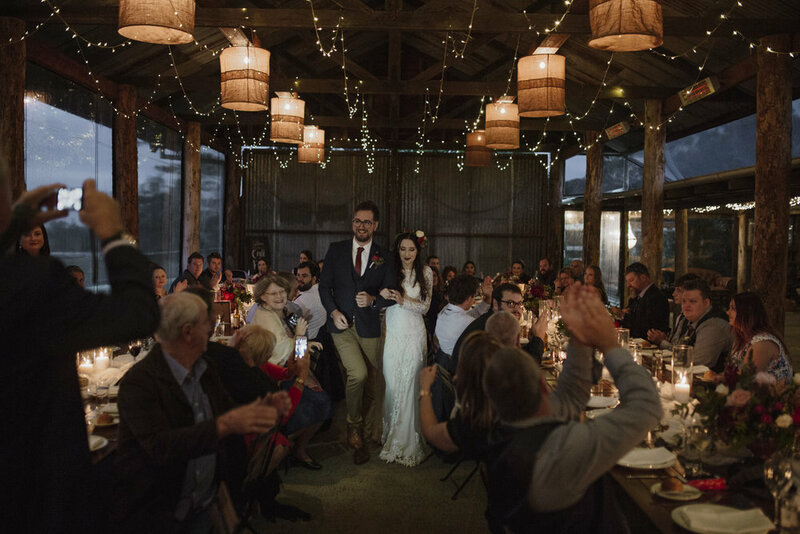 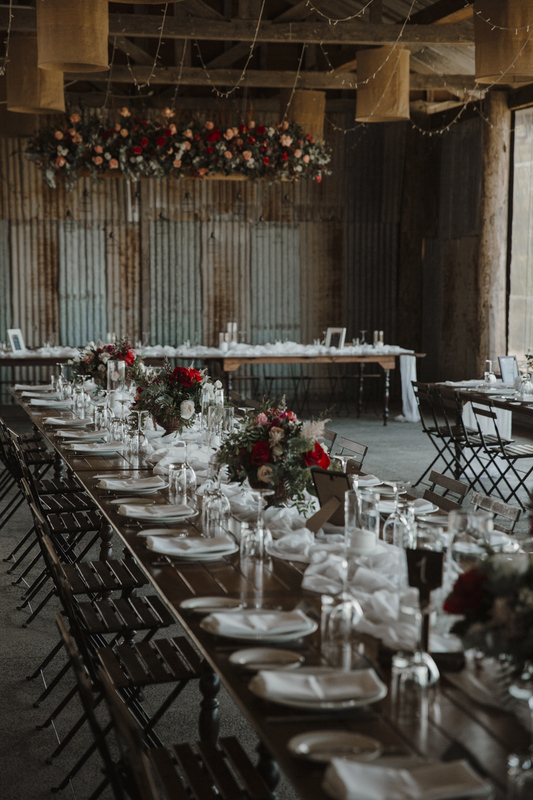 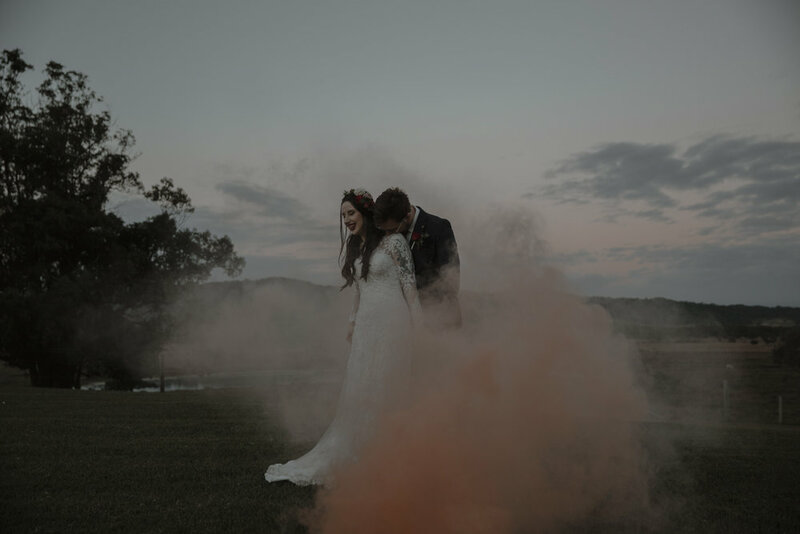 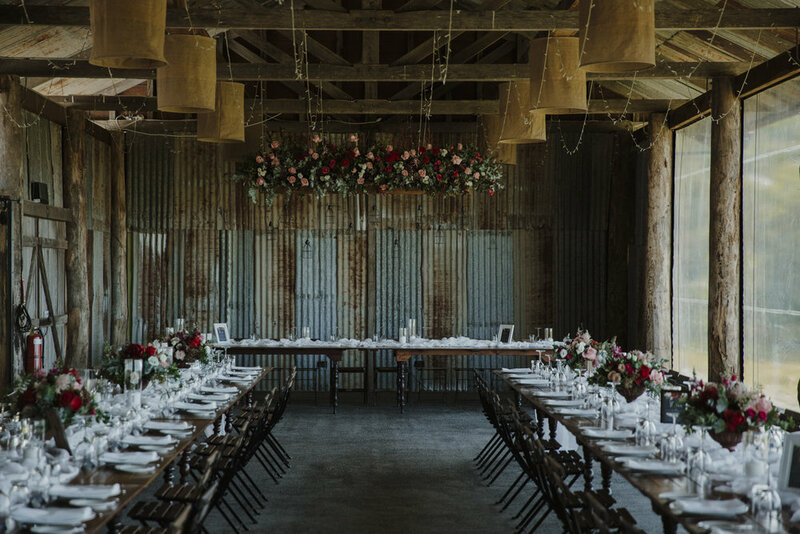 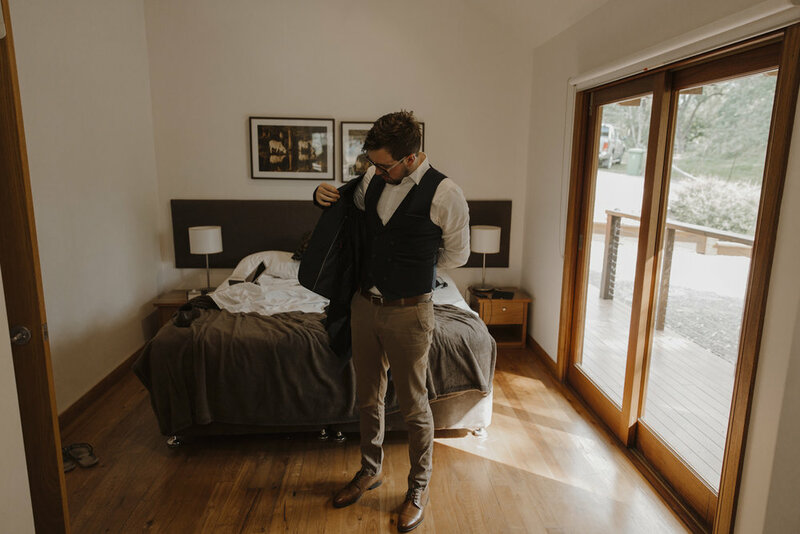 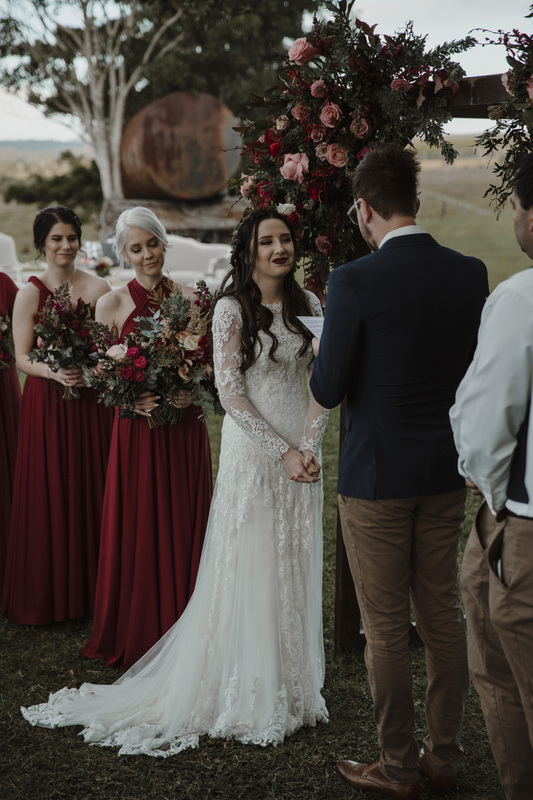 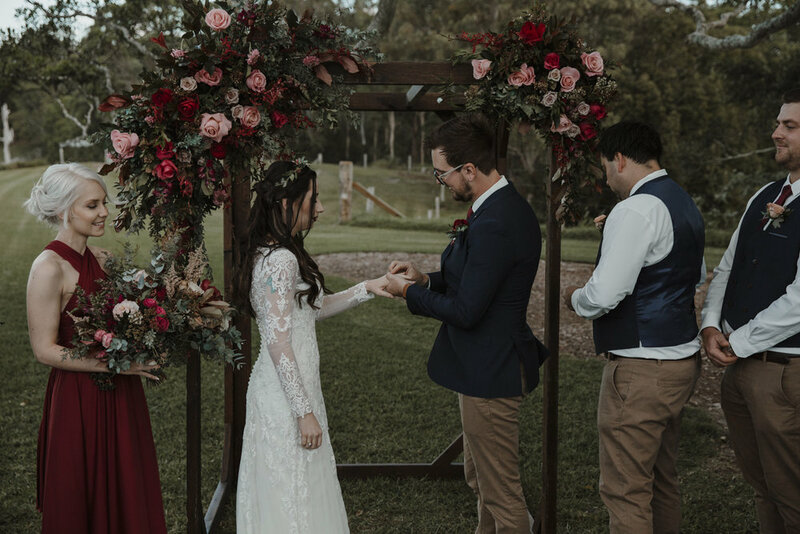 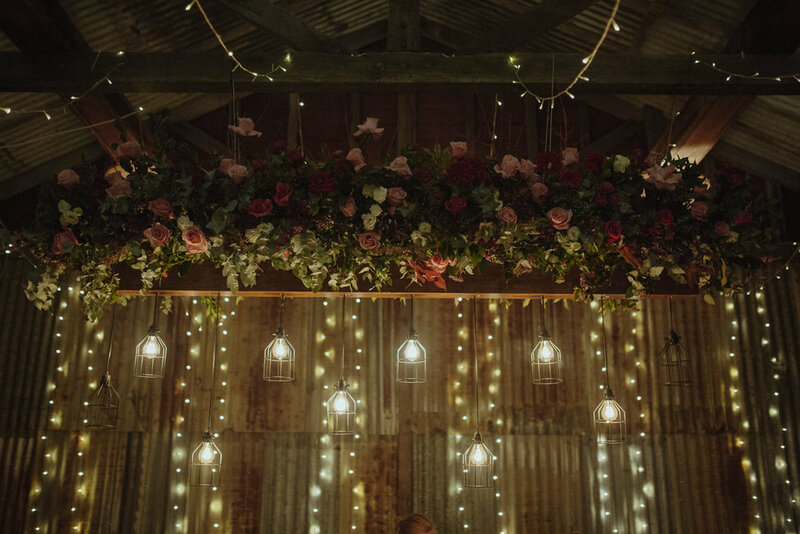 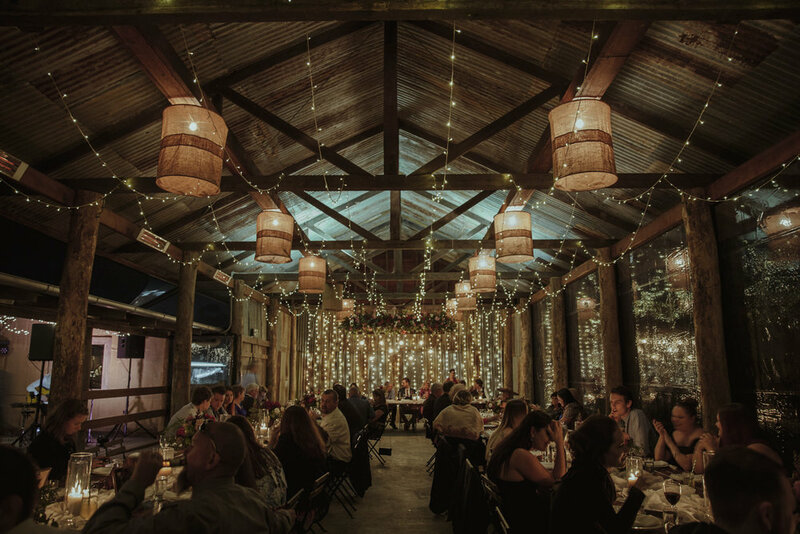 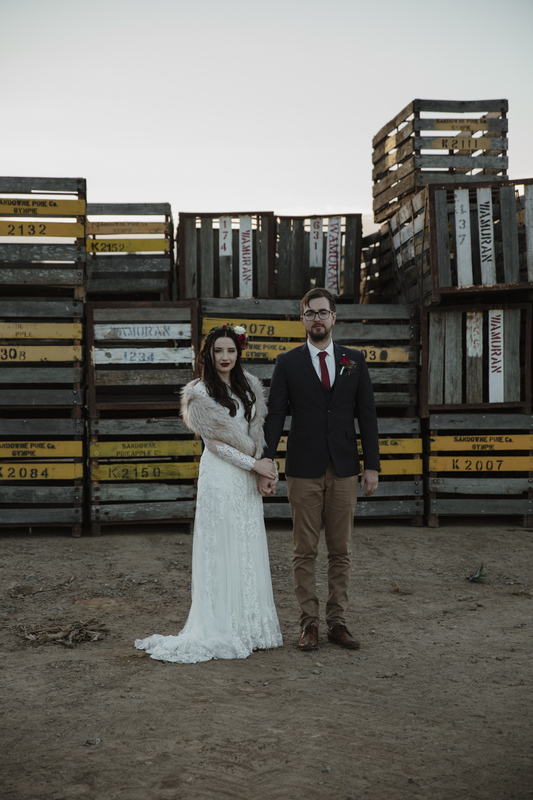 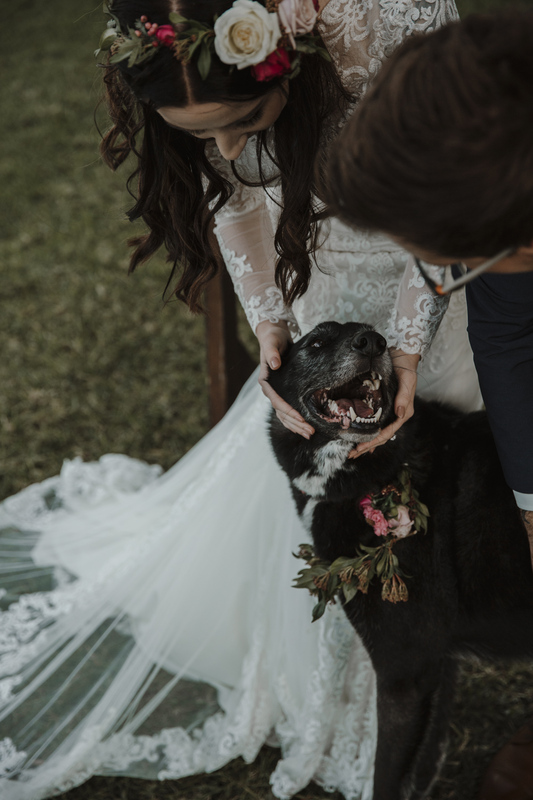 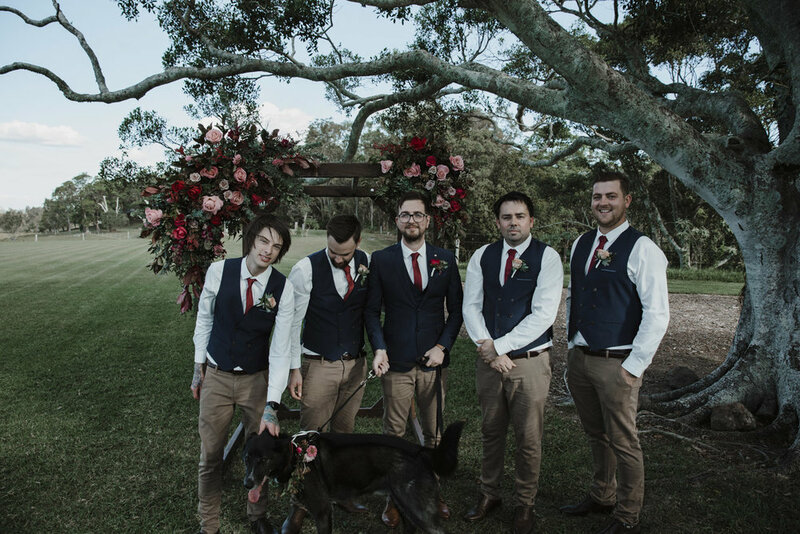 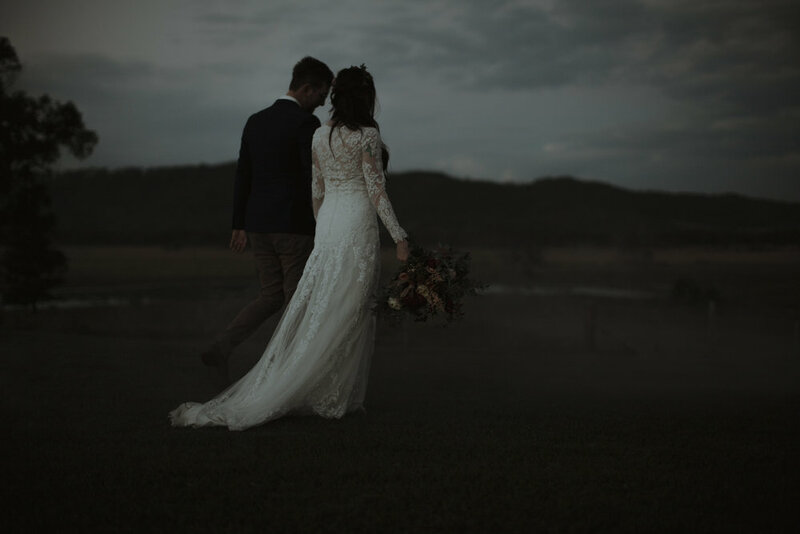 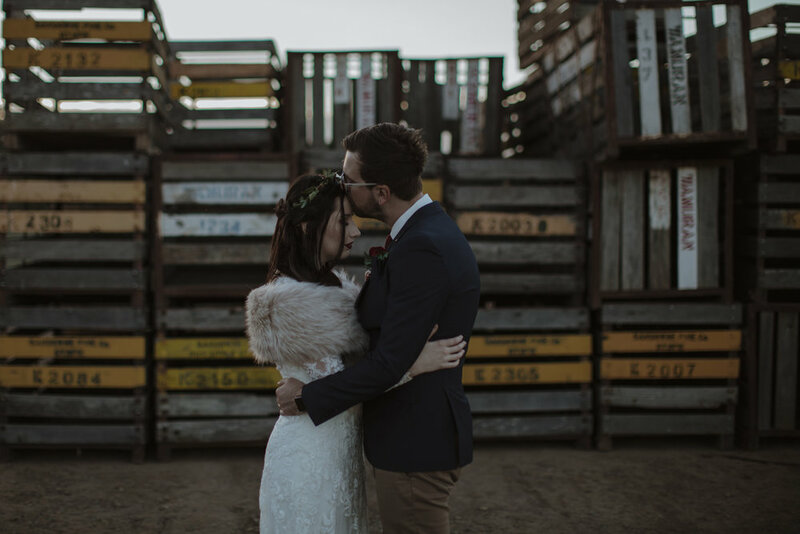 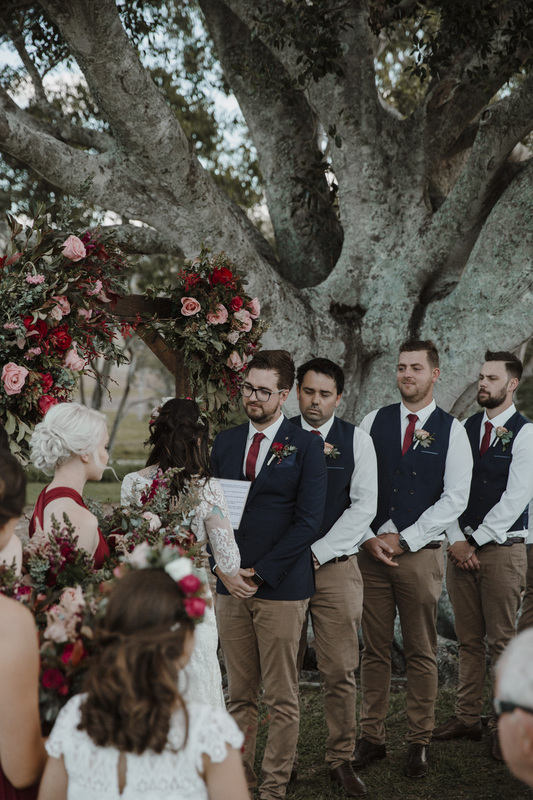 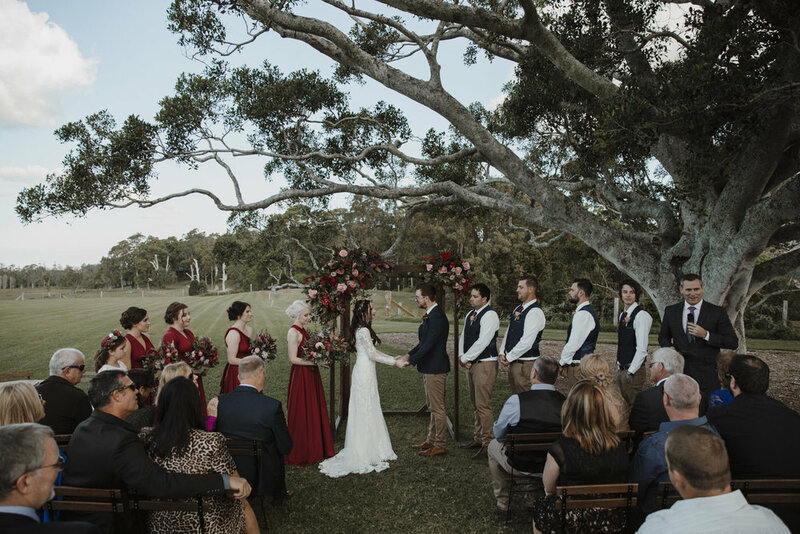 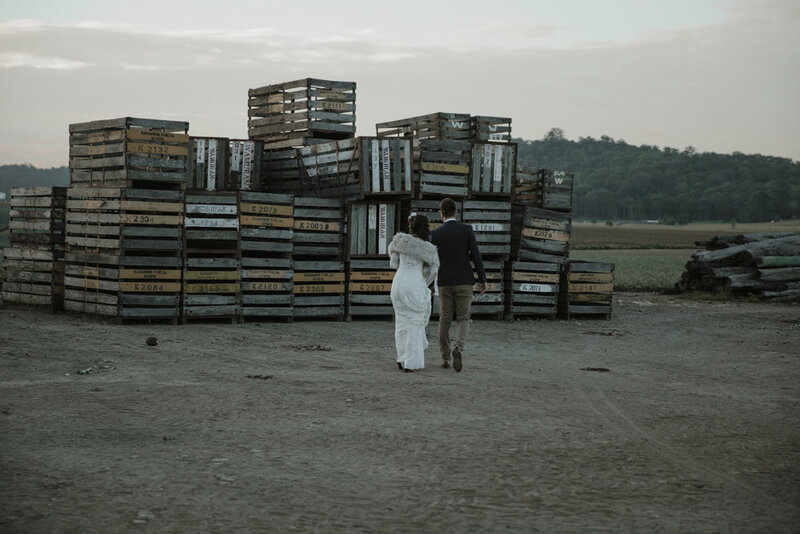 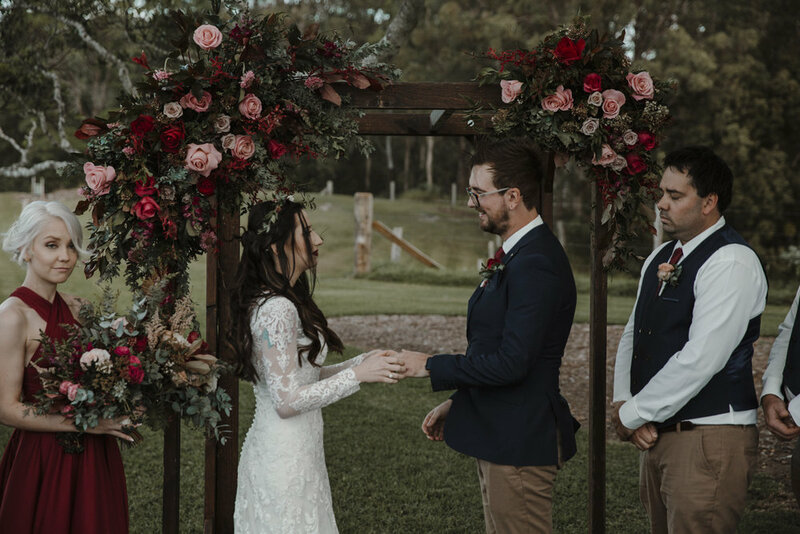 They brought their amazing style for far away to celebrate their wedding at Yandina station on the Sunshine Coast.